Tired of those foggy, yellow, headlights that makes your vehicle look old? 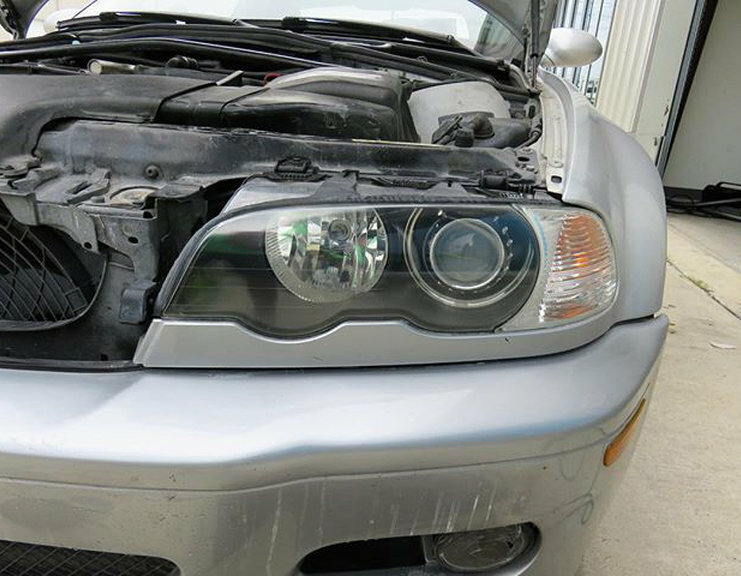 With our multistep headlight restoration methods your car will transform, and your headlights will look new again . All headlight restorations include a six month warranty.